Ian is one of Edinburgh’s most colourful property entrepreneurs. 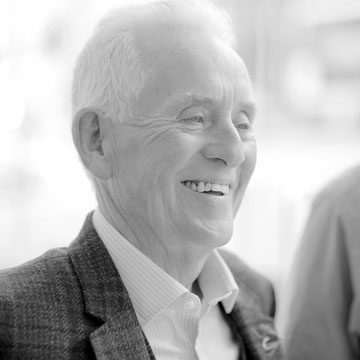 He founded the IME brand in 1989 but spent the early days of his career as the UK’s leading building preservation surveyor. IME Property was re-formed in early 2014 as a new start commercial property agency. He is a highly experienced property investor/developer with a diverse contact book who can construct property deals of all types and sizes. David Bell sadly passed away. However he will always remain in our memory. Any of his past clients feel free to contact us as all his files are now in our safe hands. If we can be of any assistance please do not hesitate to contact us. John is a construction expert and runs IME's fledgling property renovations arm. 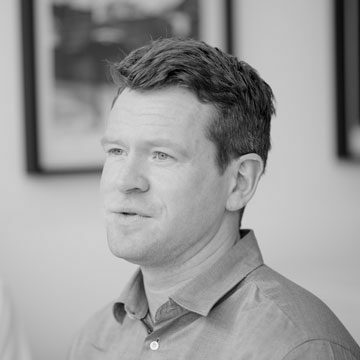 Having previously run two successful building companies, he has extensive knowledge and experience of developing residential and commercial properties across Scotland. 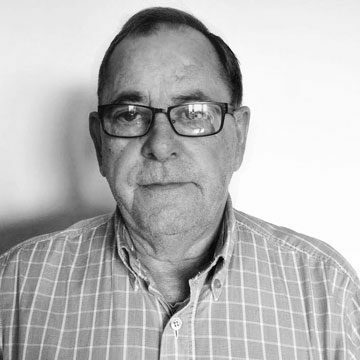 John is also actively involved in transaction work at IME and is regularly out at viewings. Lauren joined in May 2016 as a school leaver with a real desire to learn in business. 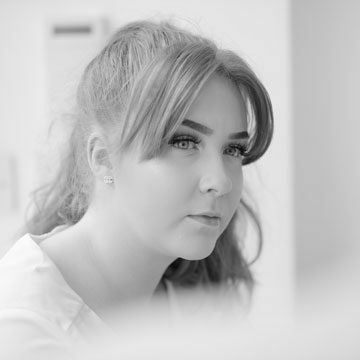 The firm has supported her during her studies for a Modern Apprenticeship in Business Administration for which she recently qualified with flying colours. Arranging and diarising viewings, creating sales particulars and generally keeping the office in good order are just a few of her key roles.